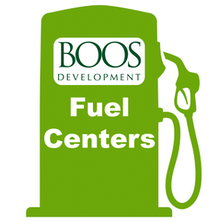 Boos Development is actively acquiring sites for national brand gas stations with the help of Irish Commercial. 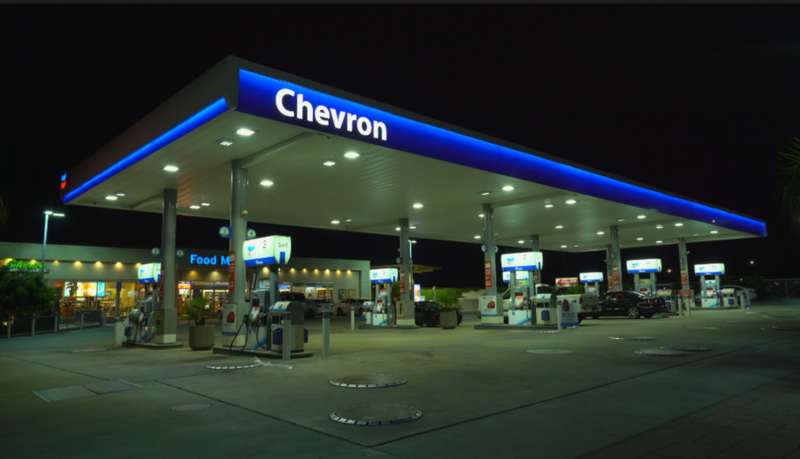 Depending on the market they will purchase as small as a 30,000 square feet of land or as much as 2 acres for the larger truck fueling and wash center. They are focused on freeway ramp sites as well as busy intersections with 35,000+ cars per day. The fuel centers will operate as one of the national brands or as their own private brand in the right location.